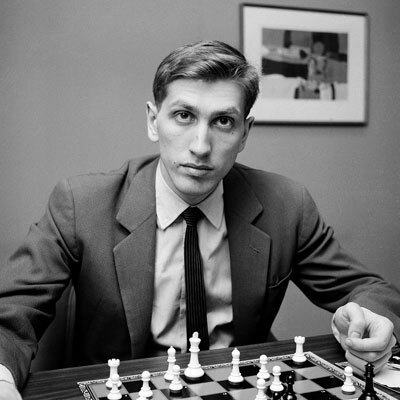 As the 11th World Champion from 1972-75, Bobby Fischer interrupted the Cold War Soviet hegemony of chess. His phenomenal skill was apparent from an early age. He won the U.S. Open in 1957 and was the youngest person to gain first place in the U.S. Chess Championship in 1957/58. He would go on to win all eight of the United States Chess Championships in which he participated, and in the 1963/64 competition he became the only player to achieve a perfect score in the event. My 60 Memorable Games, which Fischer authored in 1969, is widely considered one of the greatest pieces of chess literature. He made valuable contributions to opening theory and was renowned for his opening preparation and endgame technique alike. 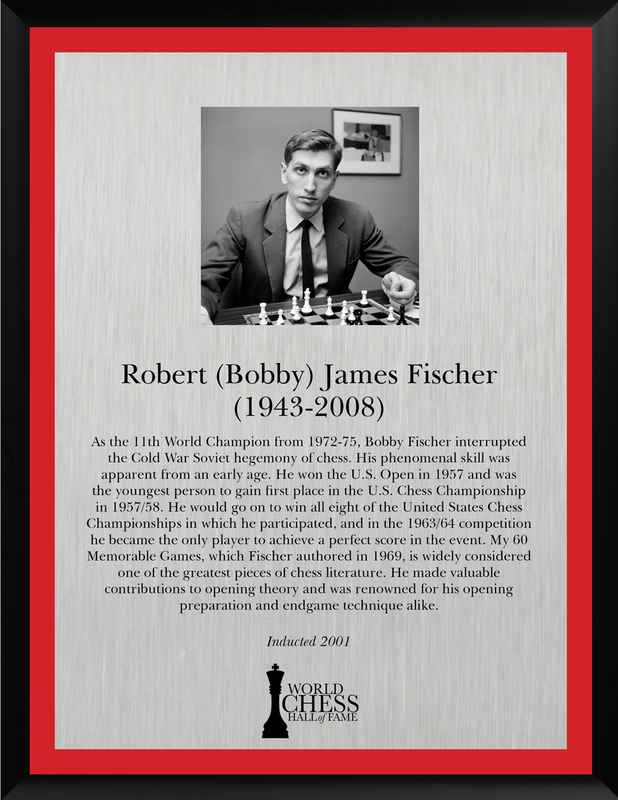 Fischer is best remembered, however, for his win at the 1972 World Championship, defeating Boris Spassky in the most famous match of modern times. From 1970 to 1971, Fischer won 20 consecutive games in world championship qualifying events—an all-time record. These included victories over world-class players such as Mark Taimanov and Bent Larsen. 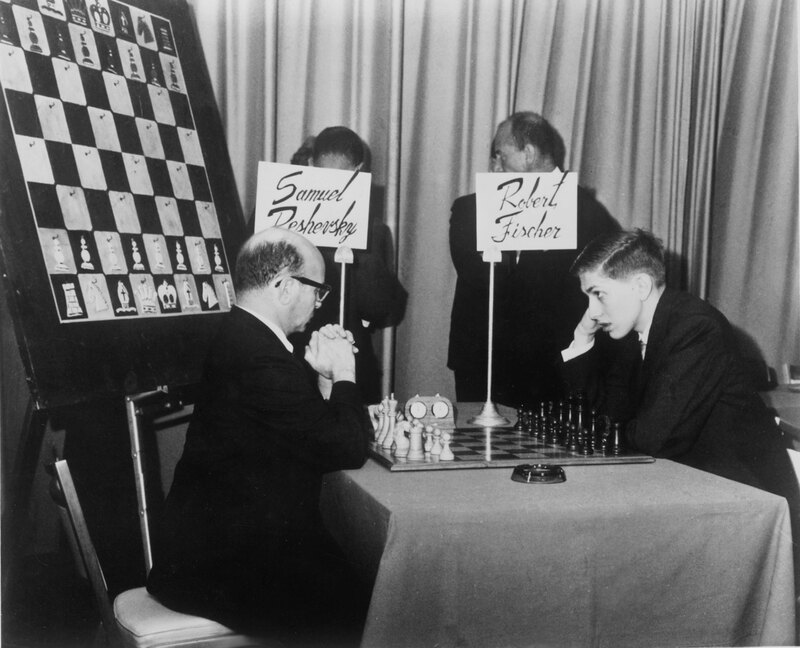 After defeating former world champion Tigran Petrosian in the 1971 Candidates Match, there was a record 125-point differential between the ratings of number-one ranked player Fischer and Spassky, the second-ranked player. The first non-Soviet player to earn the title in 24 years, Fischer won the championship after 21 games. His thrilling rise to the top of the world of chess and his landmark victory in the “Match of the Century” greatly increased the popularity of chess in the United States. Fischer’s world championship win was especially impressive considering that the American player lacked the state support that the Soviet Union offered to its champions. While there were only 5000 registered players in the United States in 1960, there were five million in the Soviet Union during the same year, making training for his eventual world championship run even more challenging. Fischer declined to defend his world championship title in 1975, retreating from the chess scene until 1992, when he faced—and defeated—Spassky in an unofficial rematch in Yugoslavia. Since that country was then under a United Nations embargo, his participation violated an executive order by President George H.W. Bush, and Fischer spent the rest of his life in exile to escape prosecution in the United States. 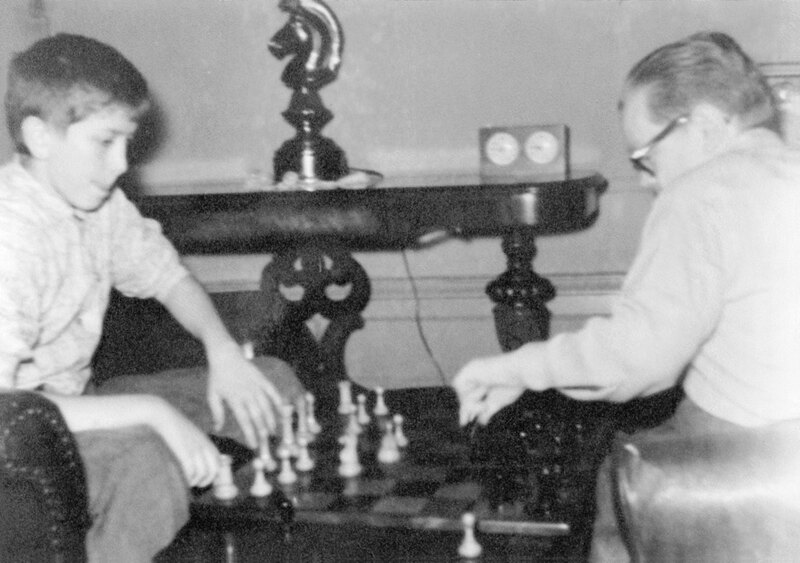 Though his reputation suffered during his later life, his accomplishments on the chessboard cement his reputation as one of the game’s greatest players.